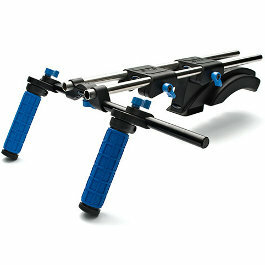 The Redrock EyeSpy Balance kit is a simple, yet effective method of camera stabilisation for handheld shots. 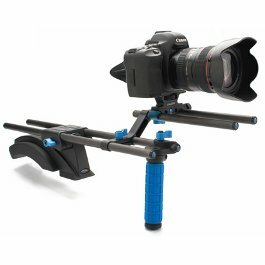 Featuring a single support handle, shoulder pad and counterweight the EyeSpy is a great compact support solution for handheld shots. 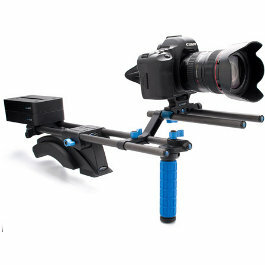 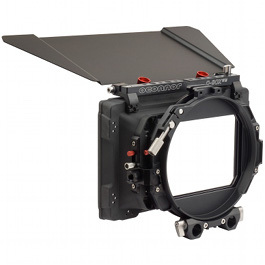 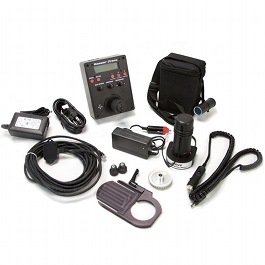 Redrock Eyespy Balance Shoulder-mount kit.